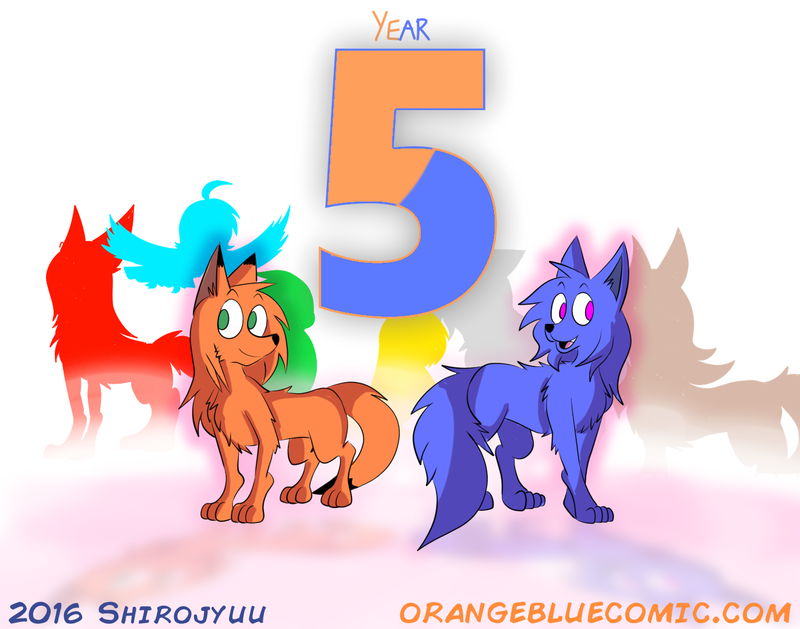 Orange & Blue – 5 Years! Wait, I’m not done! You might have noticed something a little different. Yup, that’s right: orangebluecomic.wordpress.com is now simply orangebluecomic.com. Nice and to the point! This entry was posted on Monday, November 14th, 2016 at 1:03 am and is filed under Archive, News [ not a story arc ]. You can follow any responses to this entry through the RSS 2.0 feed. You can leave a response, or trackback from your own site.